Width of Zymbol is ½”. You can hook lobster clasp anywhere on chain links making this one size fits all up to 8”. 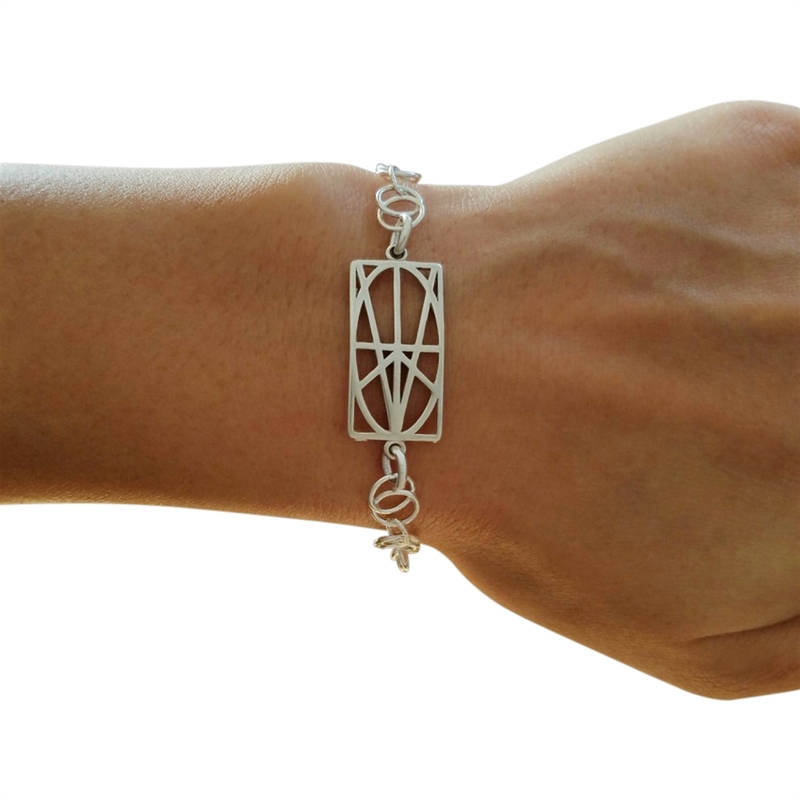 Delicate yet durable, this precious bracelet is filled with meaning and matches just about everything! The bracelet is adjustable, trendy and stylish. Wear it alone or stack it with your other favorite bracelets. It truly adds a unique twist to anyone’s wrist.